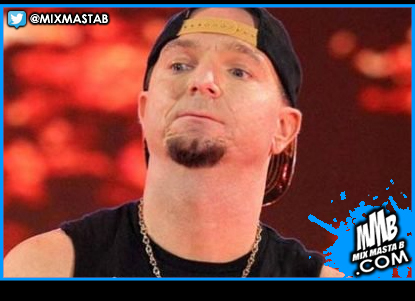 There was speculation on James Ellsworth’s WWE future after Asuka destroyed him following her loss to SmackDown Women’s Champion Carmella at last night’s WWE Extreme Rules pay-per-view. Dave Meltzer noted on Wrestling Observer Radio that Ellsworth is not currently signed to a WWE contract and is still booked for indie dates. Ellsworth was not offered a contract with the recent return at Money In the Bank.